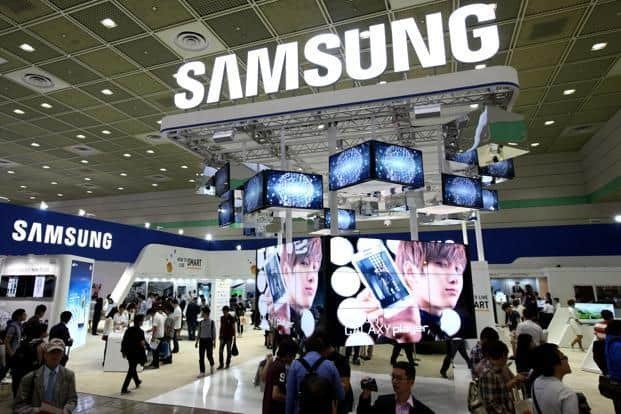 Samsung has recently opened what it claims to be the ‘world’s largest mobile factory’ in Noida. The Noida Sector 81 factory of Samsung was inaugurated by Prime Minister Narendra Modi and South Korean President Moon Jae-in. The 35-acre Noida factory is supposedly the world’s largest with a claim of 120 million mobile phones per year.